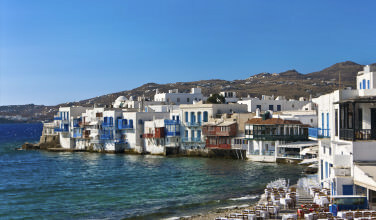 Since Mykonos is such a popular island, it is relatively easy to get here. 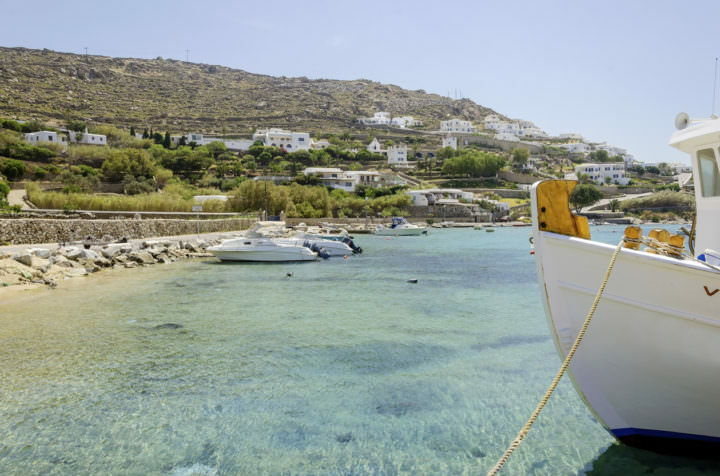 The easiest way is to start in Athens and then take a ferry from Rafina or Piraeus to Mykonos. When you arrive in Greece, you can purchase a ferry ticket from any travel agency at the international airport. Depending on the route and the type of ferry you choose, the travel time will take about 3-6 hours. One thing you need to keep in mind is the fact that tickets cannot be bout once you are onboard the ferry. Once on the island, you can use a bus to get around to Ornos. There are also car rentals and motorbike and boat services. 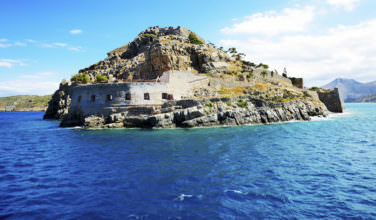 There are also daily flights to the island from Athens. There is also an airport on Mykonos so you could fly from the Athens airport or from elsewhere in Greece or Europe. 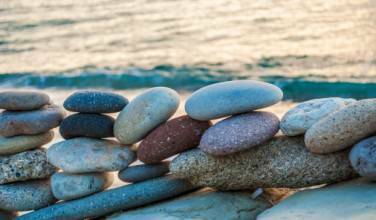 Ornos beach is one of the places in Mykonos where you can enjoy a relaxed holiday. It is about 3.5 km from the center of Mykonos Town, and it provides one of the best swimming sports because there are no winds. It also has blue water and caster sand. Many cheap but luxurious hotels are to be found here, and there is an abundance of places where one can eat and drink. It provides the perfect setting for a family holiday because it is like a self-contained village. The bay has the best anchorage for yachts besides providing daily boat services for excursions to other islands like Delos. It is an exciting place that bustles with families and young people. Apart from being able to travel to other parts of the island conveniently, Ornos has marvelous sun beds and umbrellas. There are many locations suitable for boat rides and many other forms of water sports. In one word, it is the best place to use as a base for exploring the rest of the island. There are many interesting activities you can indulge in while at Ornos. Excursions and boat rides to other parts of the island form the core of activities people enjoy. If you simply want to relax, you can sit under the umbrellas and take refreshing drinks, or you can visit the lovely Orno resort for delicious meals. Swimming and other forms of water sports are also available. Whether you are traveling alone or as part of a group, Ornos will provide you with a perfect holiday destination. 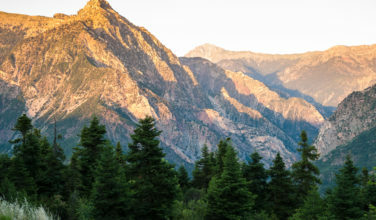 You won’t want to miss the chance to visit here.